Aling Aling Waterfall Tour | Bali Waterfall Tour - Cliffs Jumps & Water slides! 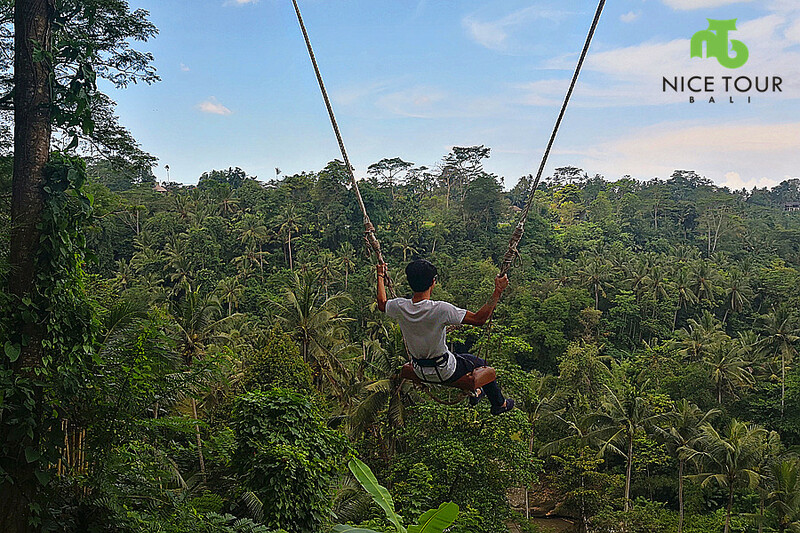 This Bali Day Tour offers you an unique adventure to enter 4 separate waterfalls – Aling Aling Waterfall, Kroya Waterfall, Kembar Waterfall & Pucuk Waterfall , which offers cliff jumps of 5 meter, 10 meter and 15 meters and 1 slide of 12 meters. NOTE: This is short trekking package we include in our Aling Aling Bali Waterfall Tour. If you wish to do medium trekking and long trekking, please add on additional price charged. Aling Aling waterfall is considered holy, thus no swimming allowed but worth it as the view is amazing. Cliff Jumping at Aling Aling waterfall is the most exciting and unique experience one could have. 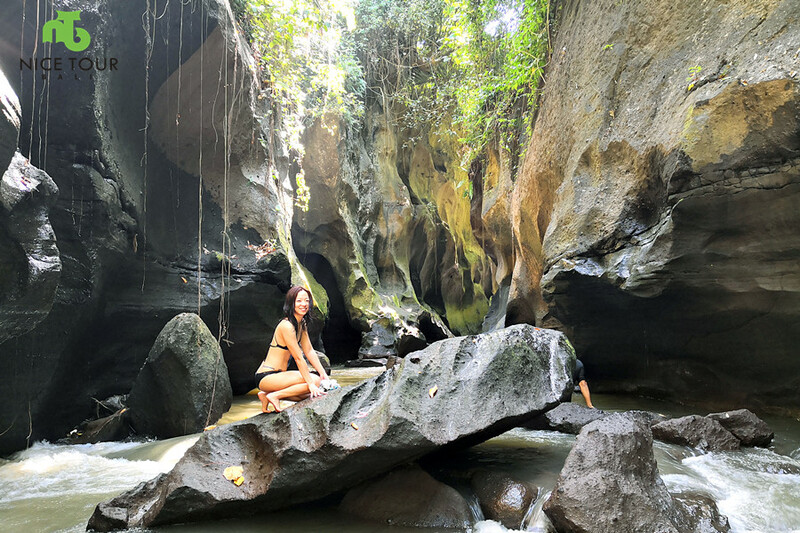 Day 1: Your hotel at Ubud/Kuta/Seminyak – Aling Aling Waterfall and back! 08.00am: Pick up from your hotel in Kuta/Seminyak/Ubud, and we will proceed to Aling Aling Waterfall. 10.30am: Arrive at Aling Aling Waterfall. This is the best waterfall in Bali – the best Bali Waterfall Tour you would get! Descriptions: Aling Aling Waterfall or more known as Kroya Waterfall. You can do cliff jumping at Kembar Waterfall and Pucuk Waterfall of 5m, 10m and 15m. A great adventure of the day! NOTE: We will provide you lunch box on location. 04.00pm: After Aling Aling Waterfall Tour, we will head back to your hotel. 06.00pm: Drop at your hotel. Tour ends. Driver guide/tour guide as per itinerary. Tour insurance up to USD 20 000. Additional charges if you would like to take the medium trekking package or long trekking package. Towel (please bring own towel) We will advice in email during your inquiry. 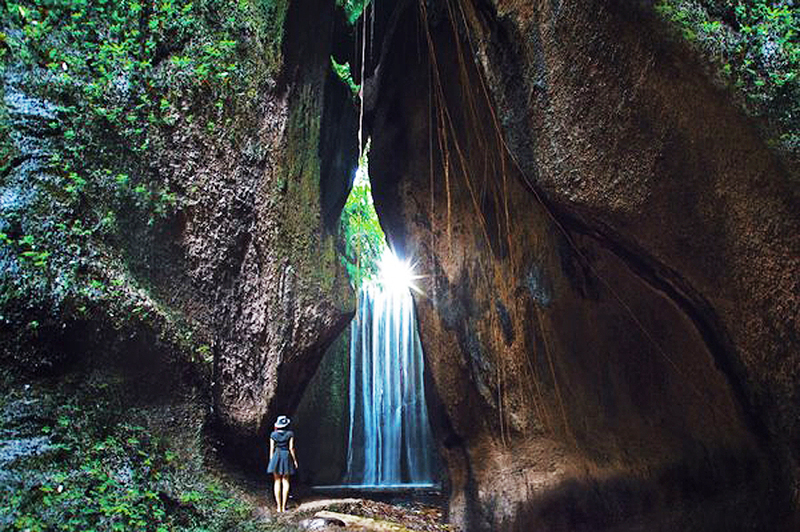 Visit 4 x separate waterfalls in Bali in one day – Aling Aling Waterfall, Kroya Waterfall, Kembar Waterfall & Pucuk Waterfall . Swimming, cliff jumping of 5 meter, 10 meter and 15 meters and do the water-slide at 12 meters.